Hello everyone. I thought that an introduction would be necessary to get to know the person on the bike. I have recently started designing shirts that correlate with activities that I hold close to my heart. One day the shirts I design might not be so personal for me, but for now, they are. My dream for Created By Nerds and Learning Nerdy things from Nerdy people is to bring fellow nerds together. I want to create smiles and share stories as well as our nerdy information with each other. 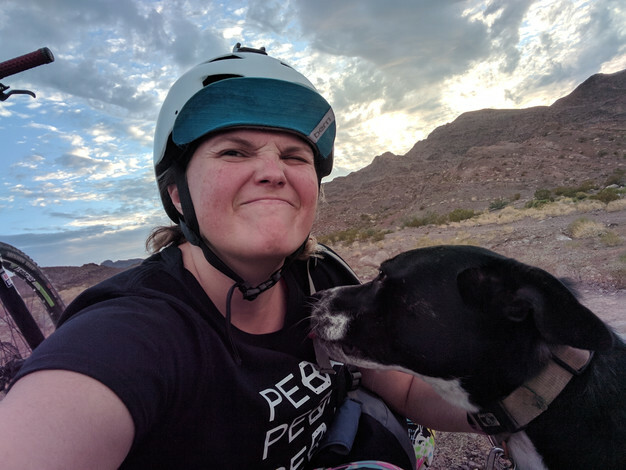 I would love to have guest bloggers here or just regular people who love riding, climbing getting outdoors into the world. If you read this and are one of those people contact me. I would love to hear from you. So with that let me introduce myself. Please comment or email me.